Madame Pamita’s “Wax Works” Nominated for a Grammy! 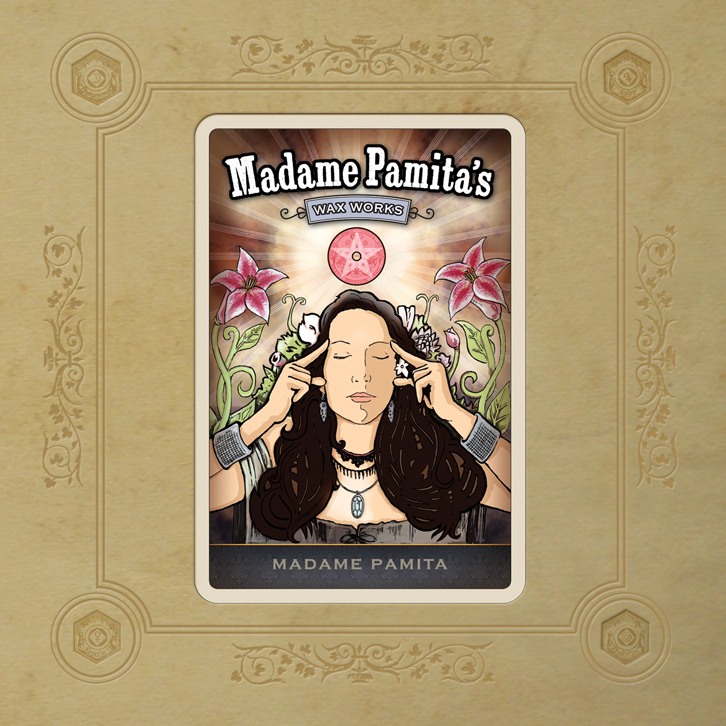 This year ‘Madame Pamita’s Wax Works’ is on the Grammy Ballot for Best Traditional Folk Album – it is a CD of proto-jazz, rural blues and jugband stomp that was recorded entirely on wax cylinder gear from the 1890s. Way to go Madame Pamita! This entry was posted on Thursday, September 24th, 2009 at 6:10 pmand is filed under . You can follow any responses to this entry through the RSS 2.0 feed. Responses are currently closed, but you can trackback from your own site.